In today’s world of “pictures-or-it-didn’t-happen”, tools for self-expression must always come in handy. Same goes for tools that would ease today’s fast-paced lifestyle both in work and play. Photo-taking with Vivo’s Y series is easy and convenient. 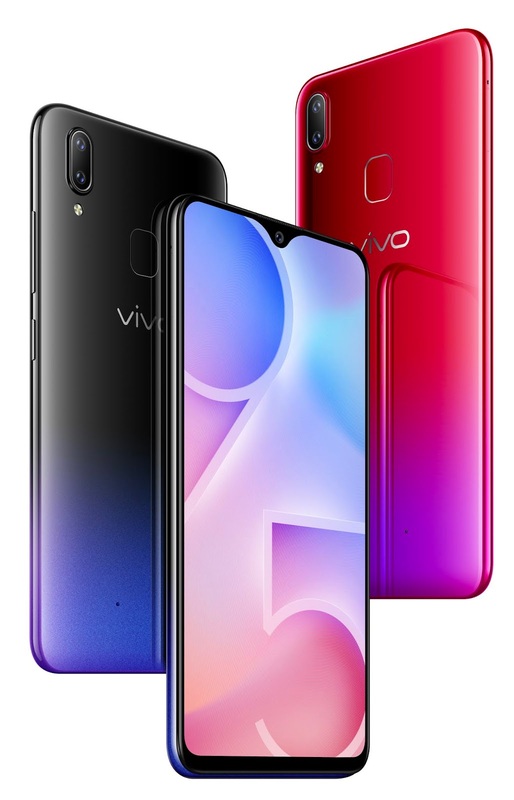 AI-powered camera in mobile phones are dominating the smartphone arena and Vivo spearheads this great technology, enabling users to get the most out of their device. 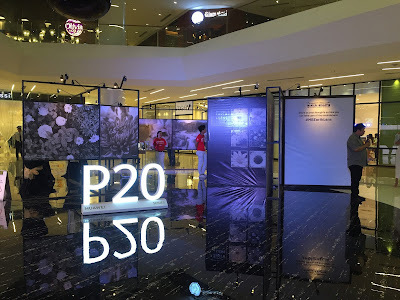 Vivo is famous for pushing innovation as its key agent for delivering topnotch products, delivering its brand promise of being in the frontline of cutting-edge smartphone technology. The Vivo Y91 boasts of an 8MP front and 13MP plus 2MP back AI-powered back camera and the Vivo Y95 of a 20MP front and 13MP plus 2MP back camera. Photos taken with these are flawless and sharp, and akin to professional shots taken by a DSLR camera.